Ein Blick nach Beverly Hills in das Haus der Modedesignerin Jenni Kayne. The Beverly Hills home of fashion designer Jenni Kayne captured my heart today. So serene and perfectly beautiful. Love her use of white and wood… Have a superb w/e, Maria! Loved the ceiling and fireplace. 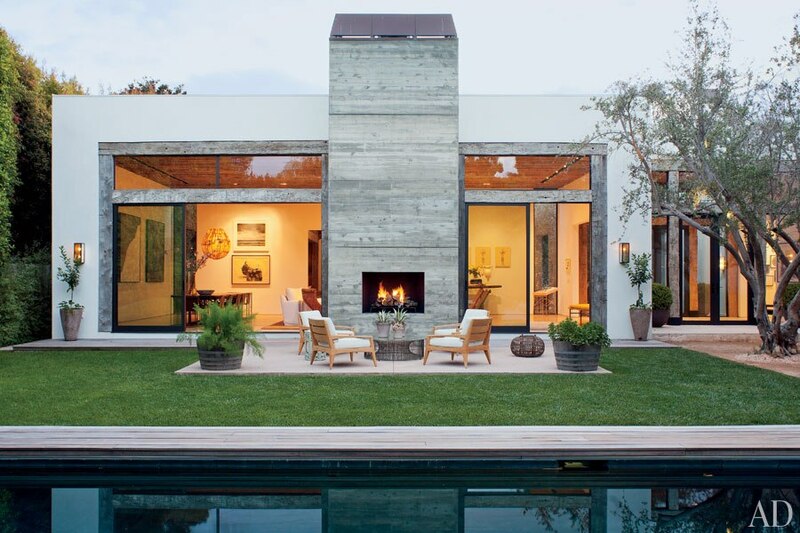 I always pause whenever I see Jenni Kayne’s house in a magazine–it’s such cool perfection.